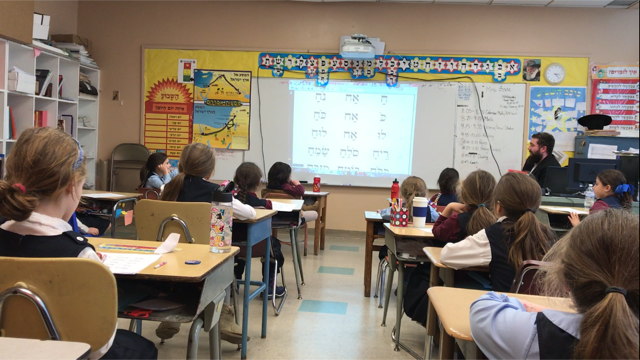 The Aleph Champ Day School (ACDS) Track is a “teacher inspired, researched and tested” mesorah Kriah program. 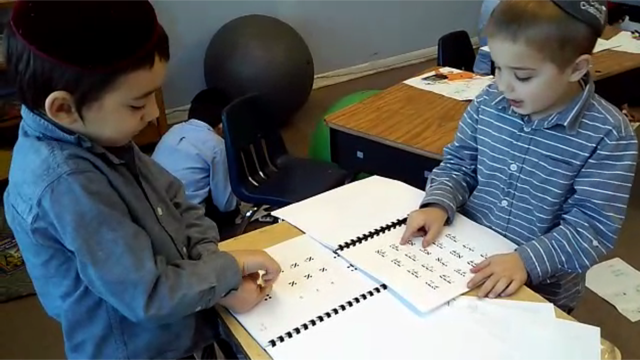 ACDS was developed for K-2nd grade students learning Hebrew reading skills daily in a Yeshiva, Cheder or Day School. Licensing is necessary to use the program. Prices are based on the amount of students. 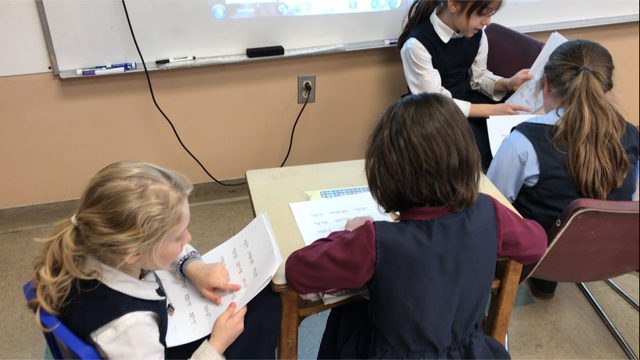 The ACDS curriculum was created to begin in the Pre-1-A / Kindergarten classroom and to flow into early elementary grades, or until the student is reading both accurately and fluently. Additionally, once a student becomes a solid black champ, there is an optional maintenance plan to keep up the fluency and accuracy all through elementary school. 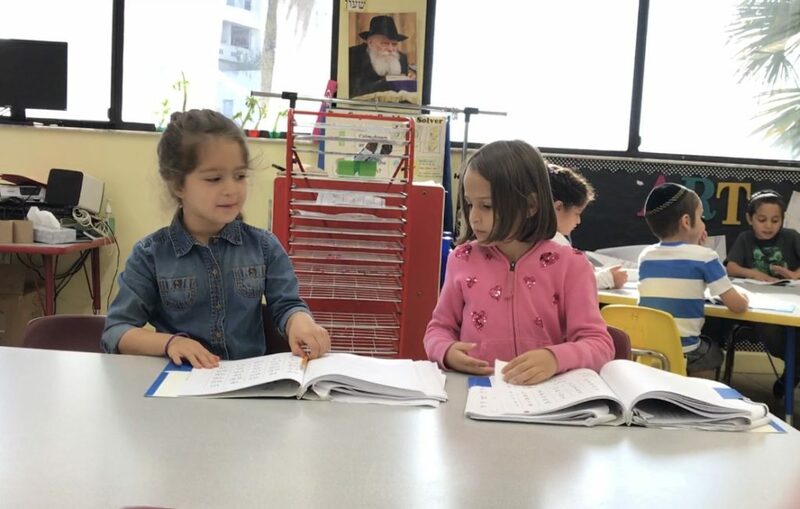 Working in the Kindergarten classes at LEC in Miami, every year we teach Kriah to an average of about 100 students, beginning with aleph until the completion of the nekudos (excluding sh’va and its rules). Frustrated with what's currently available on the market, we reached out to Aleph Champ for assistance. We are now in our fifth month of the pilot and we couldn't be happier with the results. We saw immediate improvements in motivation and excitement. The way the system is divided into short tangible goals along with the motivation to reach the next level has created an excitement around kriah that we haven't seen before. Aleph Champ has allowed us to make teaching Kriah a pleasure! In a clear and predictable fashion, skills are taught in a progressive manner to help reach mastery. Students are proud of their work and look forward to reaching new levels. Consistent review boxes throughout the readers ensure no skill is forgotten. The neatly organized readers, and bold prints make it a pleasure to read from! We are very thankful and appreciative. Then I starting using Aleph Champ! Aleph champ has added excitement to my classroom, but the main thing is the results. All of my student have a positive association with reading! (yay)! And they are all becoming more fluent, whatever level they are at. I highly recommend Aleph Champ for all classrooms! 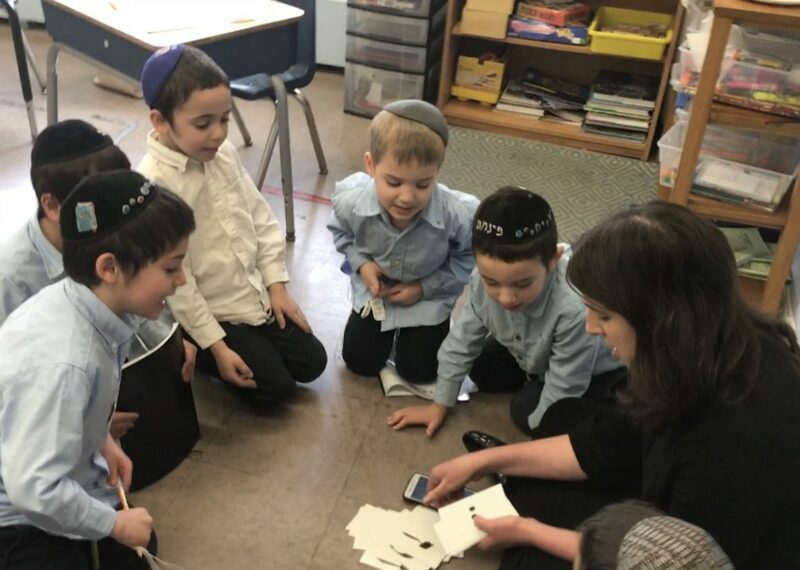 I have been teaching Aleph Beis/Kriah in kindergarten (5-6 year olds) for 5 years. I have always taught the curriculum to the average level of the class while doing as much differentiation as possible. I have used multiple books for practicing the letters, often a new one each year. I have always had to take pieces from each book to adequately address the skills I needed the children to practice. Additionally, I have always had the challenge of finding resources for ongoing assessments of each student in order to meet their needs individually. Aleph Champ has provided me with all of the above and more! 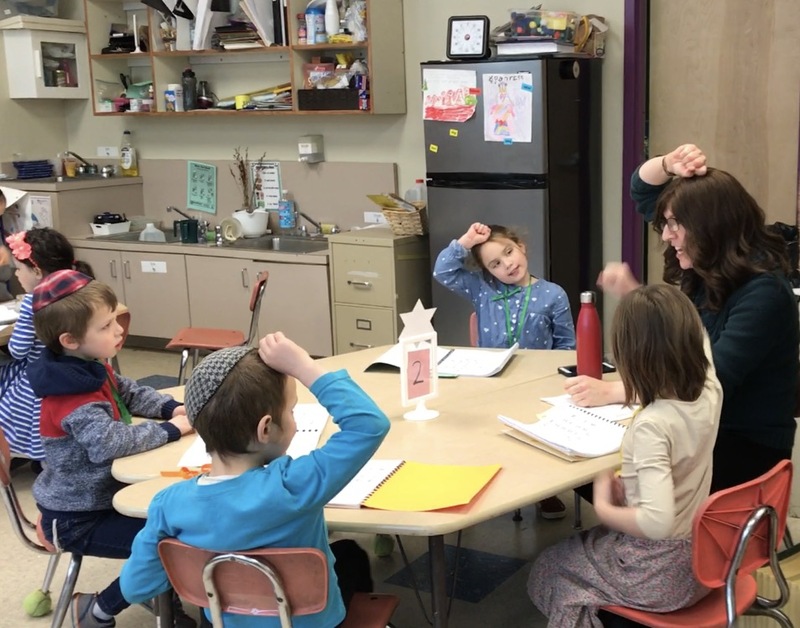 Not only has Aleph Champ turned practicing Kirah into the most popular activity in my classroom, it has also created a revolution! All the children want to do is learn and practice more reading! They will take out their books as soon as they walk in the door, during play time, and even during our parent-Chanuka party! The system of colors and stripes motivates them to push themselves, and many are teaching each other new letters and vowels! The children have also begun to encourage their friends and cheer them on as they pass a stripe or a color. It almost works on its own.....it’s simply magical! 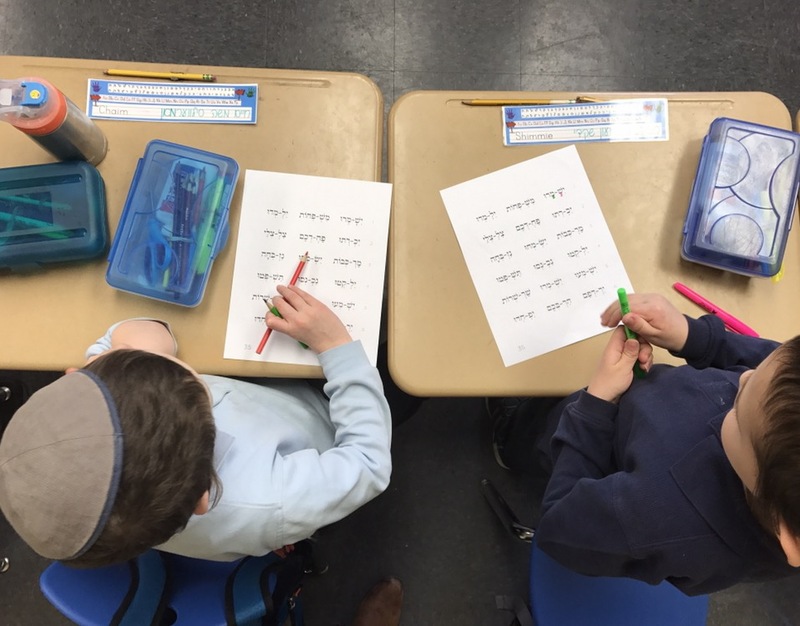 Children who assessed very low in the beginning of the year are teaching themselves the Aleph Beis and accomplishing learning at a faster pace than I have ever seen! And all of it is with joy and excitement!!! This will change the face of Kriah for our children!!! 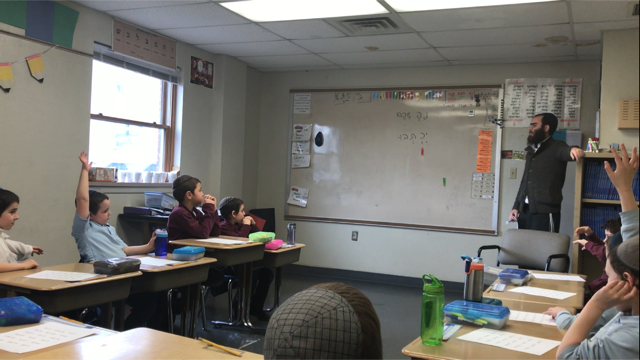 I’ve been teaching for 8 years, and I find that Aleph Champ has created a solution for a challenge in the older classes where boys in the older classes don’t really feel motivated to work on their Kriah, so the levels and medals kind of create an environment and a drive for these students to really push forward and to keep on working on their Kriah. It re-energises the Kriah element. 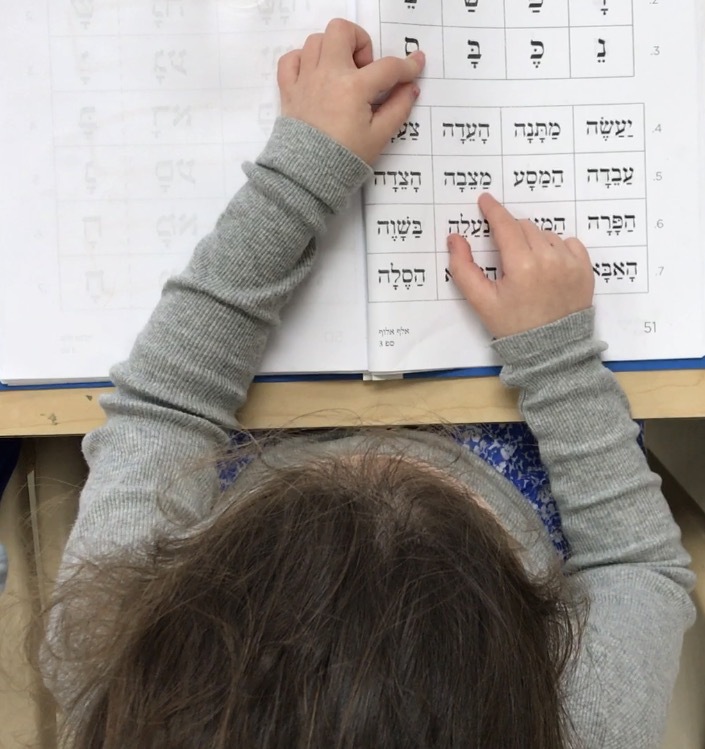 Aleph Champ personnel are working very hard to create a program that’s going to help children thrive and succeed in Hebrew reading, which is the very foundation of Jewish education today. Kids have to be able to read in order to be successful in their schooling. The time, effort and energy put into it is definitely very helpful and meaningful to teachers and students. Before we started Aleph Champ, we had a great kriah program that catered to the individual level of each child. However, the children were not motivated to try their best or pick up their pace. They were also not retaining the skills as well as we would have liked them to, and it was also difficult to pinpoint exactly where a child was having difficulties. Aleph champ has been a tremendous asset to our first grade classroom. The program is exciting and motivating for the students. They don't need to be convinced to practice their Kriah and they even ask for extra homework! They are proud of their accomplishments no matter which level they are on. As a teacher, Aleph Champ has been a real game changer. The program is very clear and organized and makes tracking a student's progress a breeze. It is very well paced so that students are really mastering a skill before learning a new one. It also makes it simple to pinpoint where a student is struggling which gives me the ability to reinforce that skill before moving on. Thank you Aleph Champ for making Kriah such an enjoyable subject to teach! I am a 42 year veteran of the classroom. During my teaching years, much of my time was spent on kriah. Originally I made my own curriculum based on Avivia Langsam's מאלף ועד תף. 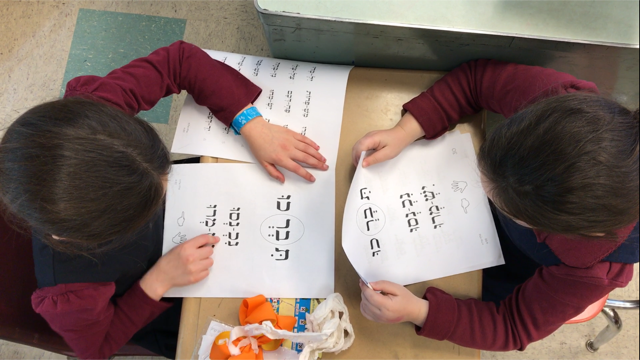 I borrowed her format to create an alef bais program, then followed it up with her curriculum for reading and vocabulary practice. Following that, I used Sefer Alef Bais, along with the Siddur for kriah practice and fluency. I can't say that I found teaching kriah frustrating, but it was a considerable amount of work. I have no problem working to give my students what they need, including creating curricular material to suit their needs. 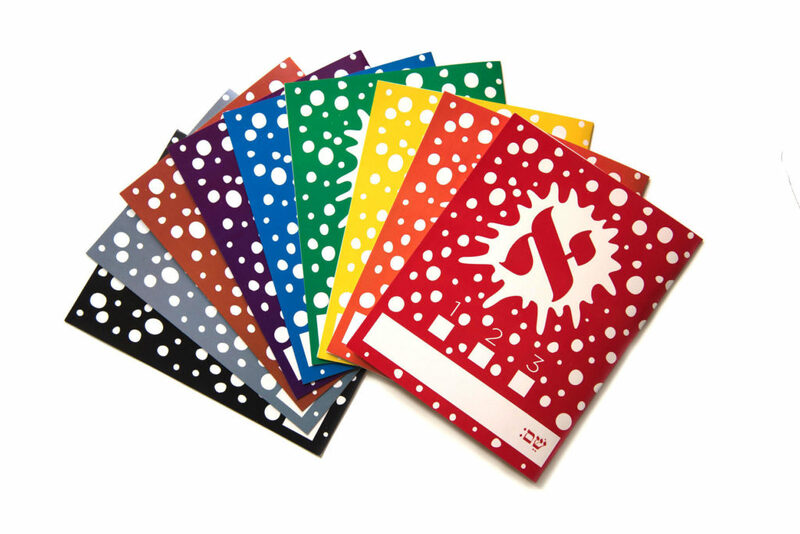 Occasionally though, I would look at the general studies materials, including teacher support and colorful, enticing student materials longingly. I am just not capable of reproducing a product of such high quality. I am always looking for ways to make kriah practice exciting. Aleph Champ has intuited my teacher wish list, by developing eye-appealing learning materials, suited to the needs of my students, who are on multiple levels. Aleph Champ books lend themselves to differentiation and adaptation, making my special needs curriculum an easy stretch. This year, having moved into the elementary resource room as a reading specialist, I have students who are becoming successful readers for the very first time. 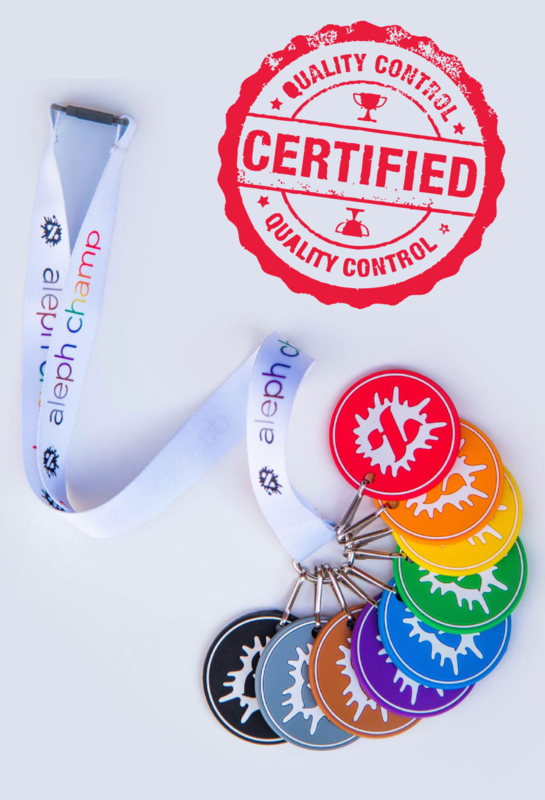 The Aleph Champ program is educationally sound, with enough step by step advancement, making it easy to follow, and highly rewarding. The students love it, and that makes my job a pleasure! I’ve been teaching Kriah to Pre-1A students for 9 years. In past years we spent most of our time pulling material from many different resources, which had us cutting and pasting, copying and blowing up reading sheets all the time, while creating our own booklets and homework sheets as well. With Aleph Champ, there is no need for any of that. Finally, we have a program that works both for teacher and student. It is a full curriculum that incorporates enough material and enough practice material for the students who need the extra help. The kids are excited about the program, there is a sense of accomplishment as they pass each level and stripe, and they look forward to achieving their next goal. Everything is clear, clean, neat, easy to read, and visually appealing. The tracking system gives me the ability to assess any students at any given time and know exactly where they are holding. Being part of the pilot program this year has not only enhanced my teaching abilities, but I see that my students are doing better as well. Kriah has become one of the most exciting activities in the classroom.